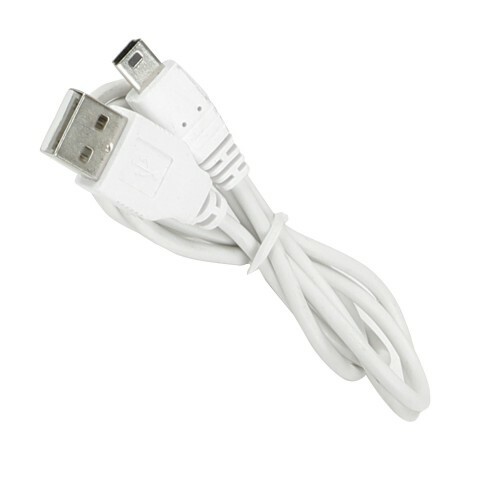 Charge and connect your devices with USB mini B connector using this USB 2.0 A Male to USB Mini-B Male Cable. 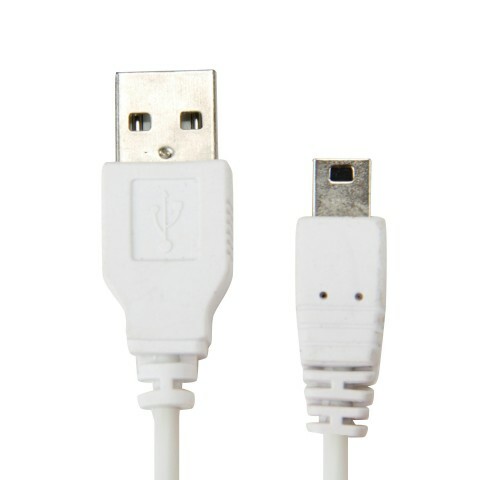 This cable features a standard USB A male connector on one end and a 5-pin mini B connector on th other. 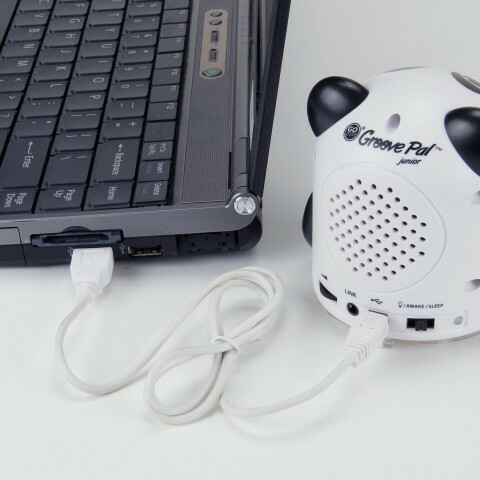 Use this cable to charge several bluetooth speakers, headset & more!